Congratulations to the first two raffle drawing winners! 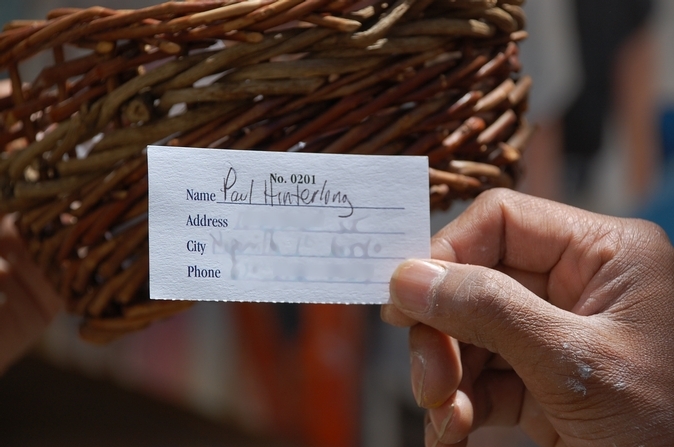 Mark Metzger won the first drawing and Paul Hinterlong won the second drawing, both valued at $1000. There is still time to buy your tickets for the drawings on June 18th (valued at $2000) and June 25th (valued at $3000). Visit www.centurywalk.org for information about where to buy your raffle tickets! Good Luck! Photos courtesy of Stephanie Penick.